The Taylor facility is owned and operated by Lake Shore Public Schools. It has been an educational facility for over 50 years. The International School and Dormitories at Taylor can accommodate 120 students and staff. 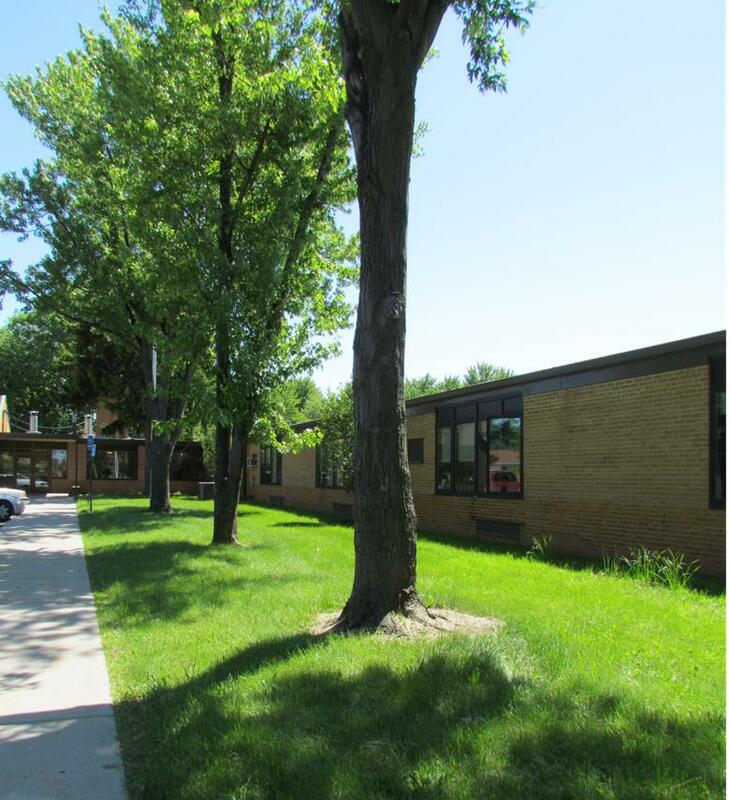 The 19,880 square foot building offers a comfortable setting for students who attend Lake Shore Public Schools as part of a foreign exchange program. 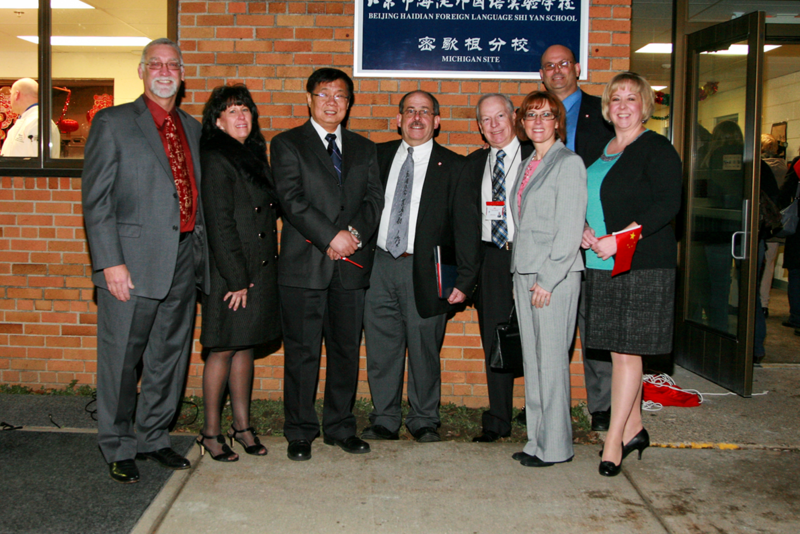 Lake Shore started fostering a relationship with a school in Beijing, China in 2005. The program started out with having middle school students make two week exchange trips. Within five years, Chinese high school students started attending Lake Shore classes for extended periods. A twenty year agreement was signed in 2011 to continue and grow the program. With this long term commitment and interest from schools in other countries, Lake Shore leaders came up with the unique concept of housing students within the district. The Taylor building underwent upgrades in 2011 to create a secure dormitory for students and teachers. Male and female students enjoy separate living quarters, bathrooms, and laundry facilities. The dormitory at Taylor is a place of rest, recreation, and advanced studies for teachers and students. Taylor is an educational center with technologically advanced classrooms, secure and monitored Wi-Fi network, and a gymnasium. The facility offers a safe housing experience for foreign exchange students while providing the cultural experience of being in the center of a quiet, residential setting. Taylor is located within walking distance of shopping, dining, and entertainment. 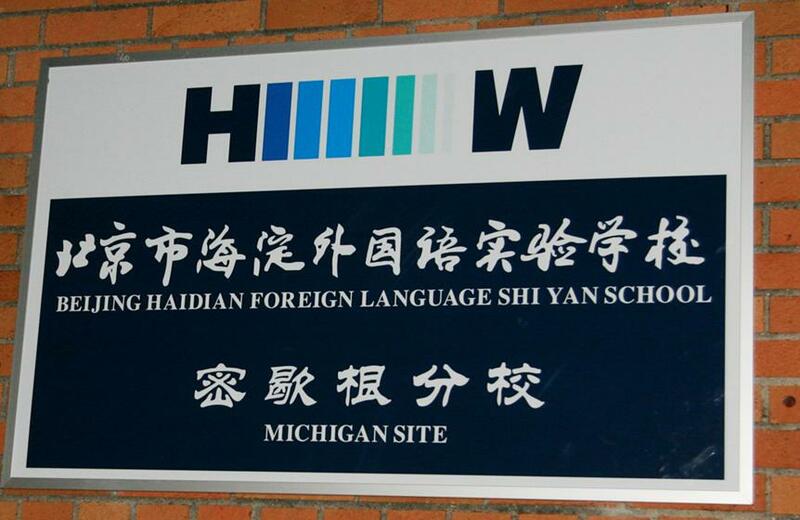 Lake Shore is fostering relationships with countries like China, Germany, Italy and Spain to enrich the current foreign language curriculum. 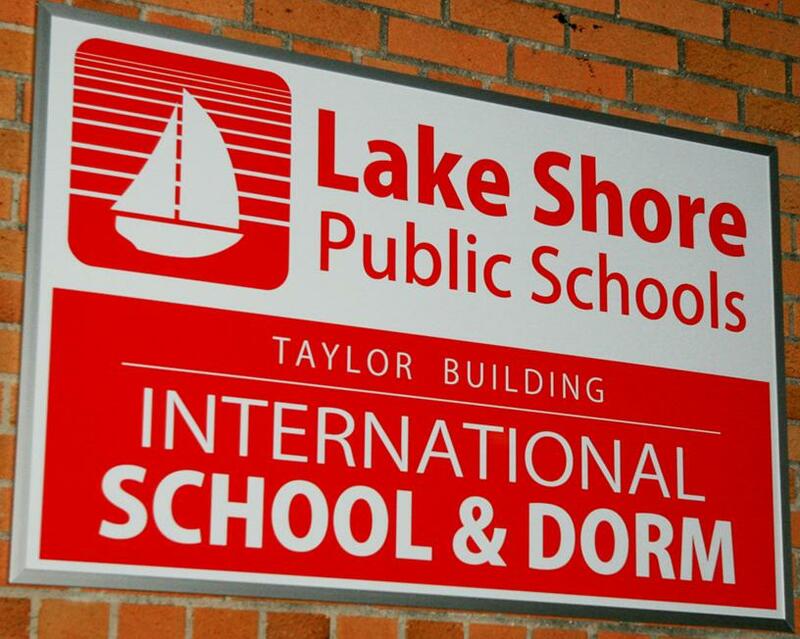 Lake Shore students and faculty understand that the exchange program in their school is unique in its size and scope. By attracting students from across the world to Lake Shore Public Schools, our students have the cultural experiences to compete in today’s global society. The International School and Dormitory in the Taylor Building opens the door to run a year-round exchange program with multiple countries. Having a strong, sustained program will give students and teachers a better opportunity to learn the language and customs by fostering lifelong friendships. It is an ultimate goal of Lake Shore to have this program benefit our students and local community through providing a place of education and cultural experience for all. Lake Shore is apart of the Student and Exchange Visitor Program (SEVP) and connected to the Student and Exchange Visitor Information System (SEVIS) to accept students from around the world. Only an approximate 50 public schools/districts in the state have this certification. Lake Shore is proud of our exchange program and believes that the cultural experience is beneficial for Lake Shore students, our visitors, and the surrounding community.